Dave is an absolute professional with top local knowledge and understanding of the market and sales process. In some uniquely challenging circumstances he remained calm and helped guide the sale process to a successful conclusion despite some big curve balls and a torrential downpour during the auction! Highly recommended when selling anywhere in the Greater Geelong area. "... we would just like to acknowledge your great customer service and look forward to dealing with Fruit Property again"
I would like to just express my thanks to Fruit Property and especially Len. We were looking for land awhile ago yet had to put plans on hold, Len was excellent to deal with and really helped in many ways from advice to looking out for blocks. No pressure was felt which is always great. We then received a follow up call this week just to see where we were at. Little things like this really make a difference as a customer. We will definitely be contacting your office when we are ready to go forward in building our for ever home. Thank you again and until then we would just like to acknowledge your great customer service and look forward to dealing with Fruit Property again. 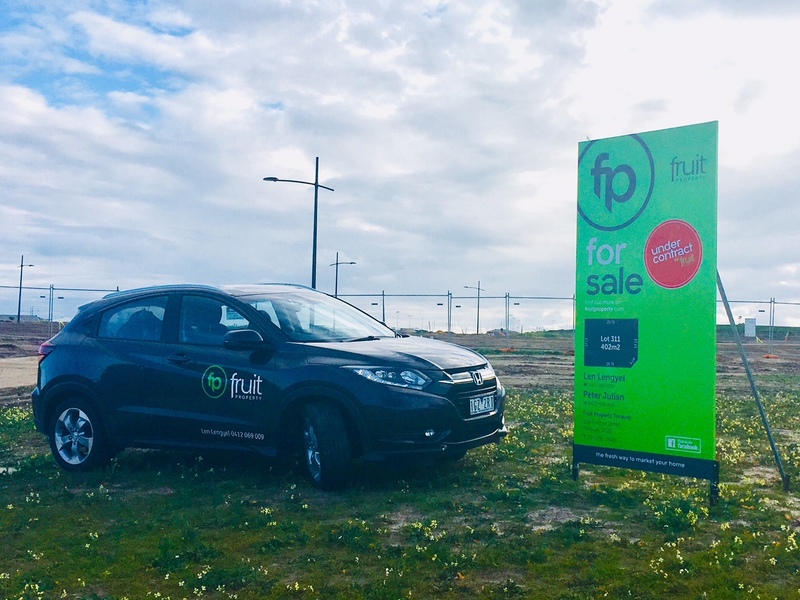 Thanks to Len, Peter and the team at Fruit Property Torquay for a fantastic result on the sale of our block in the Dunes Estate Torquay. They communicated regularly and in a professional manner at all times to keep me updated and informed. I can recommend them to anyone who is considering buying, selling or renting property in the area. 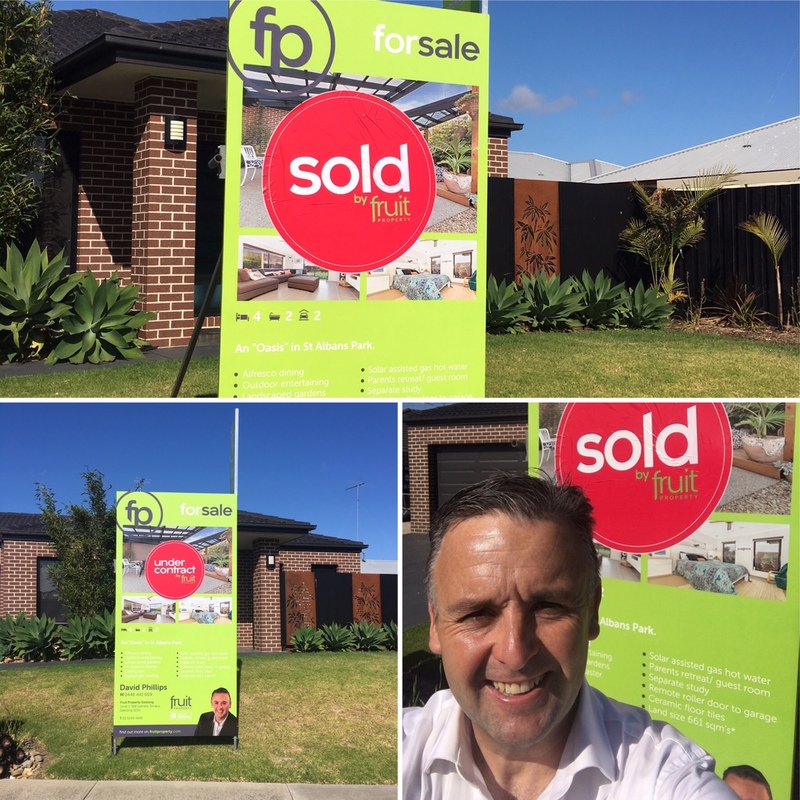 Thank you Len Lengyel and the Team at Fruit Property for the fantastic result of selling our house prior to Auction. Len’s professionalism and keeping us informed every step of the way, with his transparent, warm and honest approach, was critical to us as we were overseas during the whole process. A BIG THANKS TO LEN AND THE TEAM. From the moment we met David Philips,we knew he would be our choice of agent.David made our journey of selling our property,fun ,enjoyable and with no stress at all.He guided us through each process with ease,he's communication with us through it all,was exemplary.David would be,without a doubt our choice again,if we were to sell or buy another property. Thanks greatly to David Phillips and the Fruit Team. We found David easy to communicate with and we feel this skill enabled him to negotiate with the buyers to secure the price we were after. He's knowledge within the real estate arena helped us to present a home that looked exceptional in the market place resulting in a signed contract in 8 days. David's marketing and room talkers were also a great addition to the marketing of our home. Thanks again to you and your team, we are very happy to have had a no nonsense, trouble free sale of our home. We were extremely pleased with the professional and sensitive way you helped us sell a home we have loved for 22 years. Your knowledge of the market, guidance and feedback at every step of the way made us confident that we would be happy with the result. Our home sold quickly and we were thrilled with the price. Thanks again for keeping us calm through what could have been a stressful process.